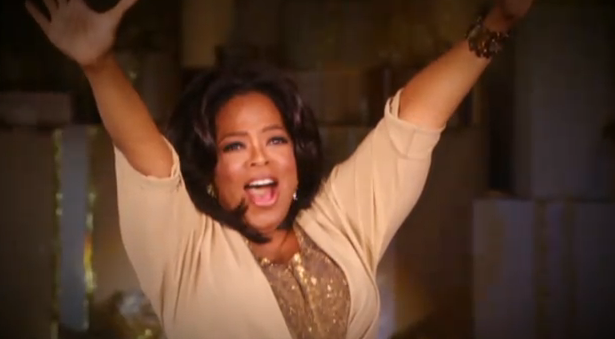 This afternoon, Oprah announced she was reviving her book club as Oprah’s Book Club 2.0. Her first selection is Cheryl Strayed’s Wild. What does this mean for most writers? Absolutely nothing! You can, though, resume your fantasies about being selected for the book club or line up your complaints about what Oprah is doing wrong and that’s pretty exciting. Regardless, it’s great to see Oprah once again bringing attention to books. Hopefully, this time around, she’ll be more diverse in the titles she picks.